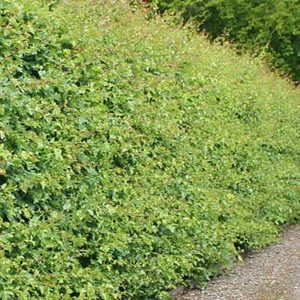 The Hornbeam is a hardy native hedge. 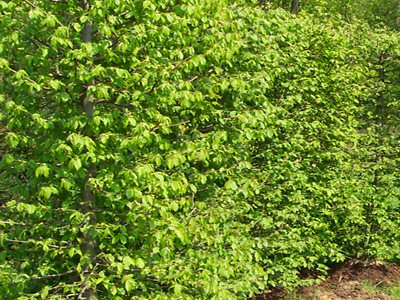 Hornbeam is similar in appearance to the green beech, and often used as a replacement as it can tolerate very damp conditions. 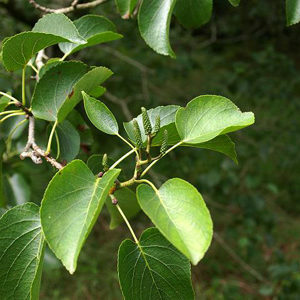 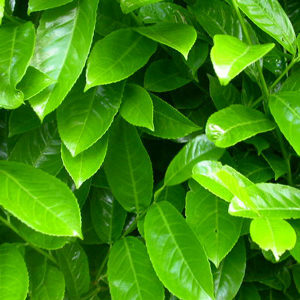 The bright green leaves darken during the summer, dead leaves remain through to January if kept well trimmed.